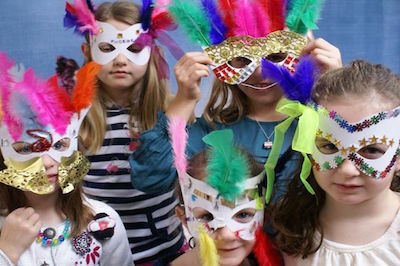 Children's Theatre Experiences At Your Fingertips. Booking Is As Easy As 1-2-3. Here at Em’s we love what we do and care about what your children get. Always committed to providing quality experiences for your children. We perform hundreds of shows and workshops every year to thousands of children. Over 80% of centres rebook every year. To make an enquiry or book, simply fill in the form below. Alternatively call us on 0449 856 188. We’re always here to help you. At the time of booking we provide you with a password to access all required documentation on our website. I couldn’t recommend these shows more highly to anyone. The company is 100% reliable & professional. I’ve been booking them for years. 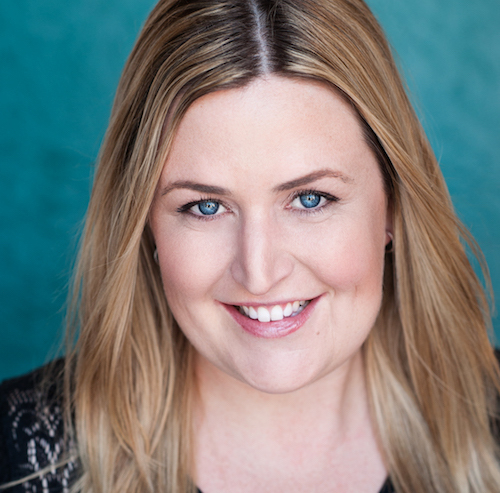 Em’s Entertainment specialises in performance for preschool and early primary aged audiences. Established in 2008 by NIDA trained Emma Delle-Vedove – the company took over from Tell Tales, a name which had been synonymous with quality children’s entertainment for almost 20 years. 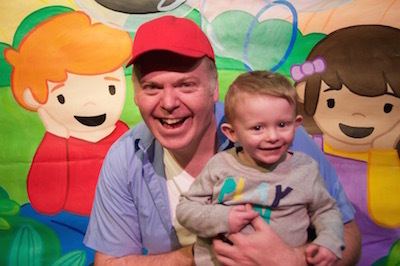 We enjoy an excellent reputation throughout the childcare sector, and our commitment to quality has clients continuing to rebook our shows and workshops year after year. Oh the performance was just fantastic in every way… Excited the children, got their imaginations working, they were so involved. It was such a professional performance and great for all ages. Myself and the staff got emotionally involved with the show, we were so amazed! Every school must have this experience! Whether simply enquiring, or to make a booking, the easiest thing to do is just fill out the form below. Alternatively call us anytime on 0449 856 188. No! Here at Em’s we believe in keeping things simple, so no deposits are required when booking. We will email you an invoice roughly 1 month prior to performance, with 14 days to settle payment. We have never met a space we couldn’t make work! Ideally for shows we need a cleared area of approx. 4 x 4 metres plus space for children to comfortably sit on the floor in front. Workshops simply require a large cleared indoor area. We are unable to present outdoor performances. No. In order to give children the best possible experiences, both shows and workshops need to be held indoors. How Long Do Shows & Workshops Go For? All shows run at 45 mins duration and workshops are 2 hours. How Many Children Can Attend A Show? Our set show fee covers an audience of up to 80 enrolled children. For audiences larger than this we simply charge an additional $5 per extra child. How Many Children Can Attend A Workshop? Our set workshop fee covers a group of up to 40 participants. For groups larger than this we simply charge an additional $10 per extra child. No. We make it easy and bring everything to you! All we need is a room with a power point and a couple of tables. Please put requested shows and dates in the box below. There is no need to fill in a separate form for each one.